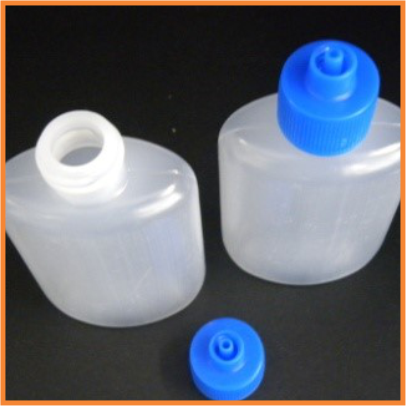 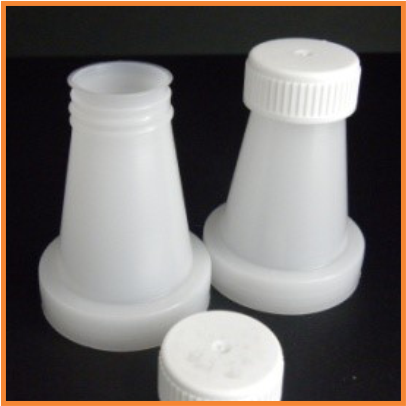 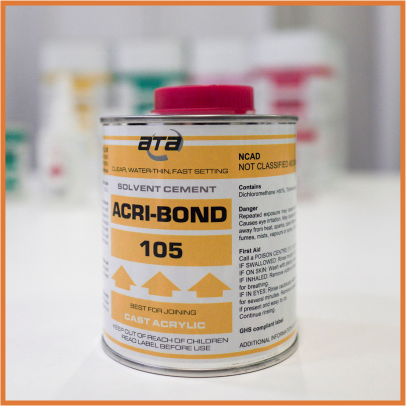 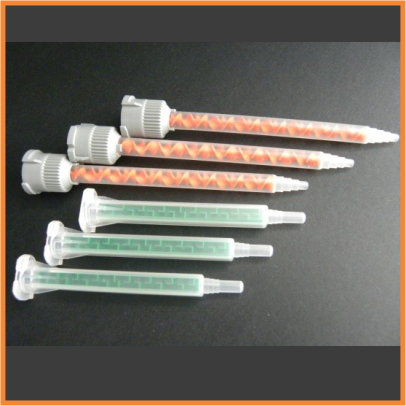 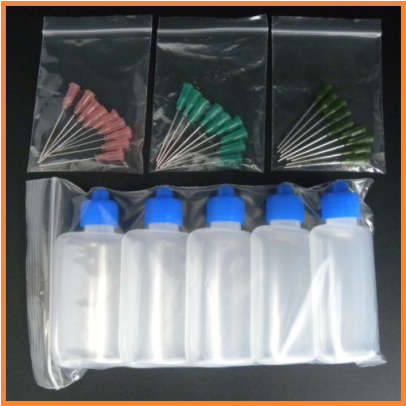 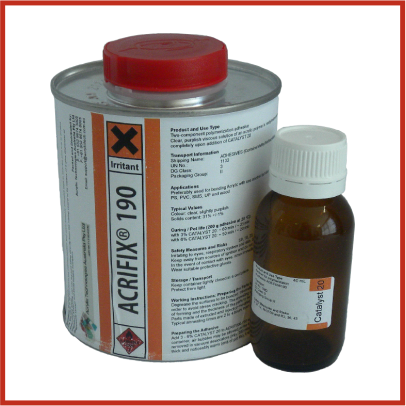 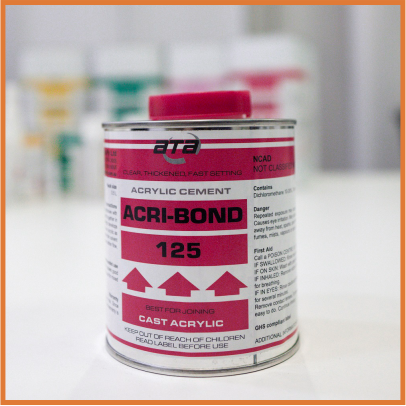 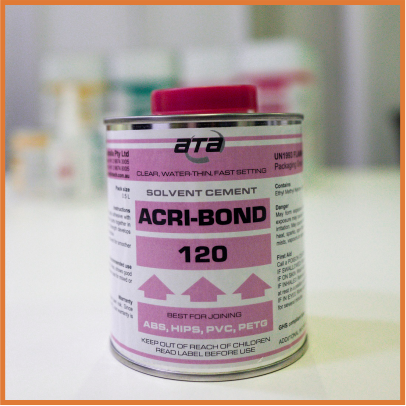 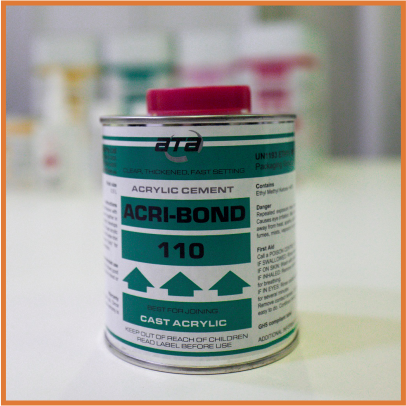 100 ml Graduated Beaker is used to mix various adhesives to get desired viscosity or mix two parts adhesives. 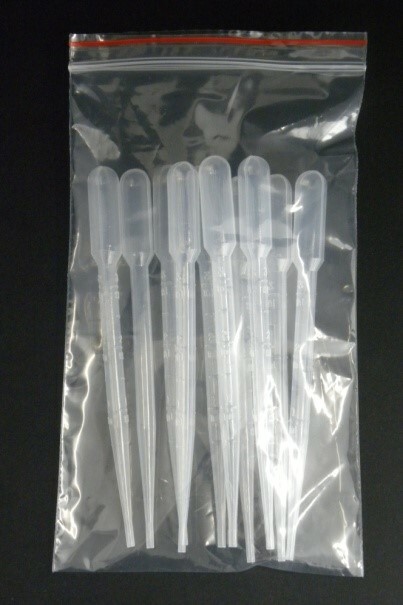 Supplied in bag of 3 units. 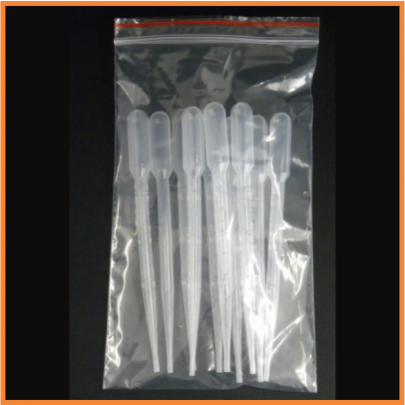 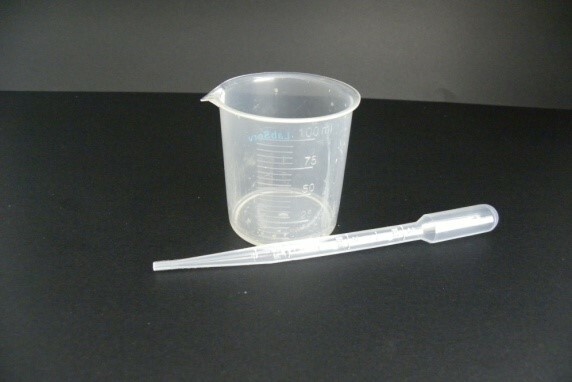 3ml plastic squeeze pipette for convenient dozing and simplified measuring is supplied in bag of 10.